@colfax But we play spaceship games and Sanic together. Do you know how hard it is to find people willing to not only attend spaceship game LAN parties but also who play sanic? @firestormdangerdash Two yearsd with no new posts and this is the front and center still? I weep for a lot of things atm. 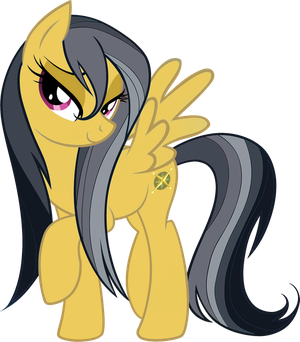 @redenchilada BACKGROUND PONY #31 IS BEST PONY. @zimzap and suddenly my reading is interrupted by some Daring Do! Huzzah! 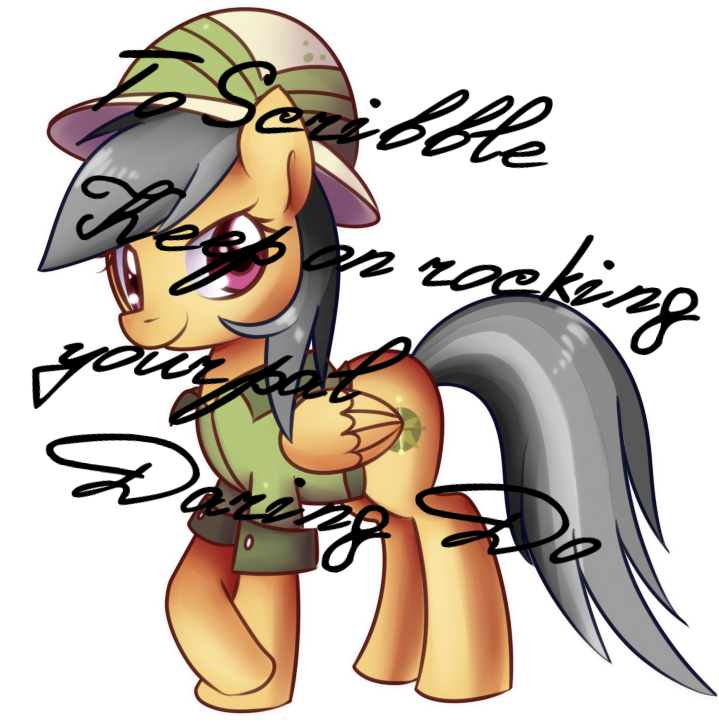 Hey every pony I am back from my short questing, sh what's up? chaosmagic and LyokoTravels like this. @lyokotravels and so you should! !daringdo is the best! I see they got rid of the !daringdo network name now! When she comes back in a future episode, rename it for the week! 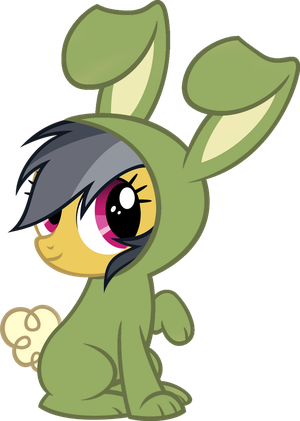 Berry Punch was dressed as !daringdo on Nightmare Night http://dash.ponychan.net/chan/files/src/132909349397.png she like it before it was cool. i didnt think !rainbowdash had an equal til i wathed that. i smell fan fiction! @trister its like if rd became say... 40% COOLER! Everytime I say or hear "swag" I'm gonna think of RBD's wingkiwi in SHEDMOV, brilliant. @pony Y U SEND ME TO SITE I HAVE TO USE CARD TO SIGN UP FOR?????? finally watched new mlp episode. i personally think !rainbow and !daring r equals. @derpy128 they're 2 ponies in a pod! @derpy128 !daringdo is best pony. sb42 and chiefanchor like this. @cavatina Rainbow Dash having a good, but exaggerated character. @sebastian1314 how did I not know this existed! !daringdo is best pony! Also, when'd the logo change? Anypony up for turning this in to !daringdo network for a few days? @mrdragon And I should just send it to you wehn I'm done?